SEO marketing has changed over the past few years as technology has opened up new ways for businesses to reach, understand, and communicate with their target audience. As more marketing channels have gained traction, a flood of data is available to marketers that can help companies understand their customers in new and exciting ways. Online marketing professionals are starting to work closely with I.T. and other technical professionals to integrate Big Data into the online marketing mix. Not only does Big Data provide valuable insight into overall interactions and trends within the industry, but Big Data also allows Internet marketers to learn more about customers on an individual basis. While Big Data requires massive amounts of information to function, Big Data enables businesses to see personalized details about their customers never like before. Future SEO marketing strategies will need to integrate this data to attract qualified leads to their site and customize messaging to increase conversions. Big Data is having a profound impact on modern day businesses on everything from customer response time, improving operations, and personalizing online marketing tactics. That said, let’s discuss how big data is changing SEO marketing. Big Data is transforming the old way of marketing because Big Data is evolving content into actionable data points that companies can use to understand their customers in new and exciting ways. This is because open-minded SEO marketing professionals are using content like blog posts, video, and other types of media to help their analytics programs to analyze and adapt their content based on the needs of their customers. As Google search algorithms have changed to drive more relevant content based on search queries, SEO marketers are using the material with Big Data to create more dynamic and valuable content based on the needs of their customers. 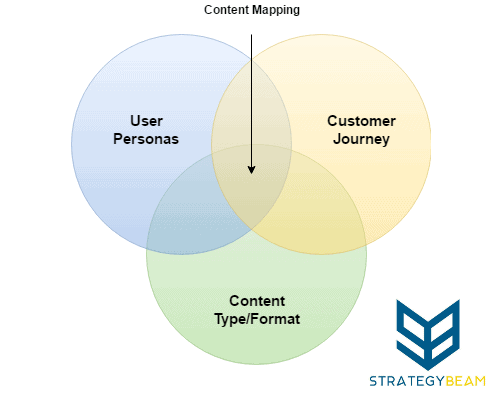 The result of these efforts is that today’s content is more segmented than ever before based on where customers are at in the Customer Journey, and their preferences based on previous points of interaction. With enough information over a long enough amount of time, companies can begin to predict trends and needs of their customers. This means that Big Data is allowed SEO marketing experts the ability to proactively adapt their online marketing strategy around what their customers will need, instead of only reacting based on what their customers have required in the past. 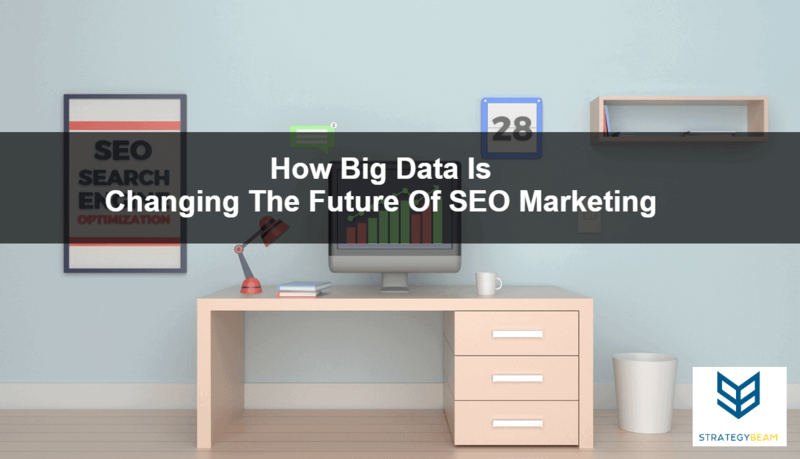 Here are a few ways that Big Data is shaping the future of SEO marketing to help companies produce better content, and make their online presence more relevant to the needs of their customers. Many businesses rely on vanity metrics like Pageviews, Likes, and Sessions to understand the value of their content. Even worse, these companies use these same vanity metrics to understand the needs of their customers and gauge how relevant their content is for their audience. Big Data is fixing this trend, because as companies gather more information about how, when, where, and what their customers are engaging with SEO marketers can determine why content is valuable to specific segments. The more refined content is for a particular demographic or section of a target audience, the higher content will engage and convert customers. Big Data makes it possible to collect, recover and categorize customer data based on geographic location, profile, purchase history, and preferences. 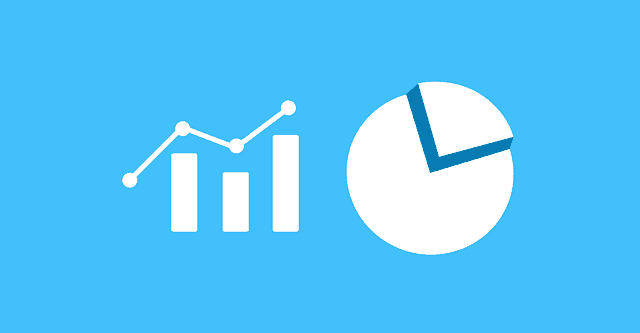 This type of precision across a customer database allows marketers to understand how different data points influence their customers based on location, time, and other factors. Through this, you’ll be able to have an idea of your customer behavior, allowing you to target your audience more effectively. Big Data is empowering marketers to share relevant content with their customers right when they need it. One emerging factor that Big Data is shaping is how we understand social signals and social attribution. Since customers are always sharing ideas and recommendations on social media, marketers are starting to harness this valuable data to give context to analytics and other data sources. 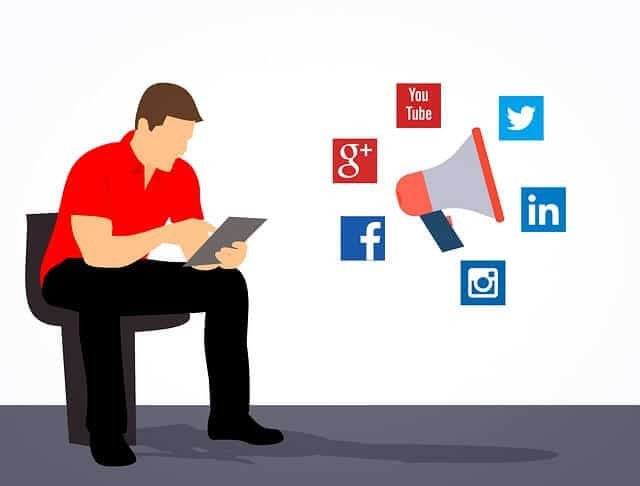 As we just looked at, social media is one of the most important channels that a business can consider when they want to integrate the power of Big Data into their SEO marketing strategy. This is because customers utilize and engage with social media at specific times of the Customer Journey, and business owners can use this information to understand where individual customers are on the buying cycle to optimize for improved conversions. As more people turn to social media channels like Facebook, Twitter, and Instagram, these marketing channels are beginning to be a treasure trove of data to glean insights from for business decisions. Big Data is capable of processing more than 20 petabytes of data every year, allowing companies to parse data to create a comprehensive picture of how customers interact with their Internet marketing strategy. Whether a business is an e-commerce store or a blog, companies need to drive qualified traffic to their site to convert and make sales. One of the most critical questions that a digital marketer can ask when evaluating their analytics is “why do people say no” and not convert? In the past, online marketers relied on inaccurate metrics to guide their SEO marketing decisions, but Big Data provides the guidance they need to make the best decisions at the right time to increase conversions. Since Big Data allows marketers the unique perspective to look at individuals and segments of their entire audience, SEO marketing professionals can use this data to improve their marketing decisions by spending their time and resources on the best content for customers at specific points of the Customer Journey. Through Big Data analytics, you’ll be able to explore the best pathways that would lead to success and conversion. For instance, you’ll know the best payment gateway that would increase sales. Showing ROI for different marketing efforts is one of the most significant difficulties that online marketers have because it is not always clear what marketing strategies influence a buying decision. Cross-channel marketing is a vital piece of a successful marketing mix, but since different channels do not share data directly with marketers and since the total picture of conversion is not easily traced back to specific actions, many businesses find it difficult to assign a value to individual pieces of content. Big Data is going to change all of that because how a customer interacts with content on a micro-level will begin to be recorded and analyzed by marketers. This means that SEO marketers will see a clearer picture of how their SEO marketing strategy plays into the entire marketing mix of the company. 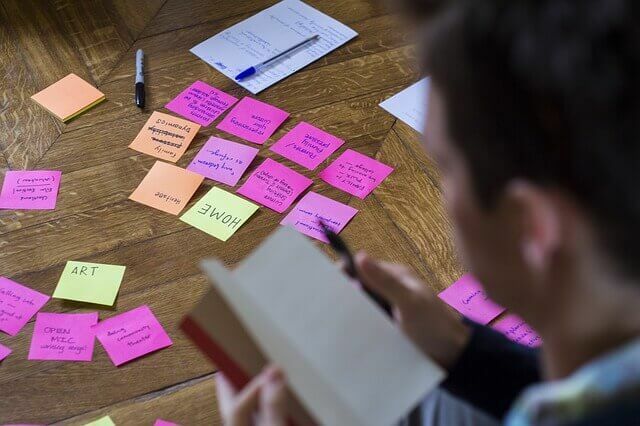 As a result, this type of new understanding will allow marketers to optimize their online sales funnel and focus their time and money on the content that is most relevant to their customers at specific moments in the Customer Journey. As SEO Marketers continue to search for new and innovative ways to reach their target audience, Big Data is proving the best approach to improve efficiency and optimize campaigns across a company’s digital marketing mix. If you are looking for the future of marketing and improve your online marketing presence, then you should begin experimenting with Big Data for your company today!